Goa Chief Minister Manohar Parrikar on Friday resumed work at his office in the state secretariat, a day after returning from the US, where he underwent treatment for a pancreatic ailment for three months. The chief minister started his day with a visit to the Devki Krishna temple at Khandola village in North Goa, 15kms away from Panaji, to seek blessings of the deity, the Chief Minister’s Office (CMO) said. Devki Krishna is the family deity of Parrikar. Thereafter, he went to his office in the state secretariat at Porvorim on the outskirts of Panaji, where he chaired a meeting of senior bureaucrats and police officers to take stock of the law and order situation in Goa. The meeting was attended by senior officials, including state Chief Secretary Dharmendra Sharma and Director General of Police (DGP) Muktesh Chandar. 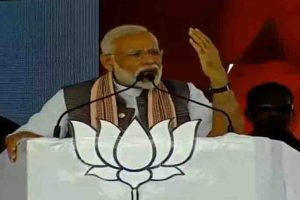 In a half-a-minute long video released later, Parrikar assured the people of Goa that he will “always be there for the welfare and development” of the state and will continue to serve them. He thanked the people for their prayers for his speedy recovery. “I am back from the USA after taking the treatment. When I was there, all of you prayed for my speedy recovery and health,” he said. “With your blessings and prayers, I am back in Goa and resumed the work. I hope that your blessings will always continue with me…I would like to assure you that I will always be there for the welfare and development of Goa. I will continue serving the people,” the CM said in the video. Parrikar, 62, returned from the US last evening after his three-month-long treatment there. Parrikar had left for the US on March 7. 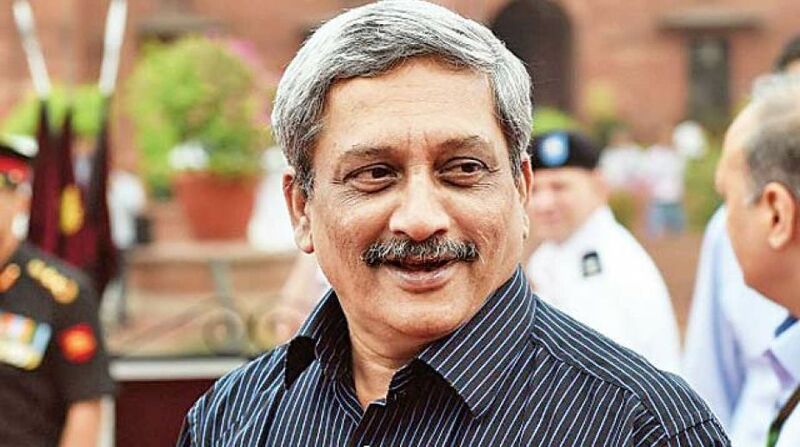 Before leaving Goa, Parrikar had formed a cabinet advisory committee to guide the state administration on governance and other issues, in his absence.